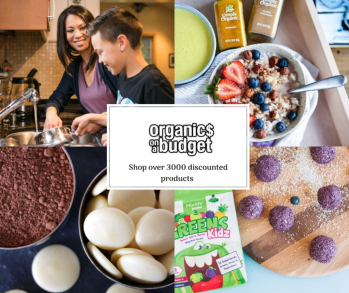 A natural, new age Christmas gift guide! I think the older I get, the less tolerant I am of shopping centres!! Finding a park, the noise, the people… it all does my head in. These days I much prefer to do online shopping from Aussie family businesses. I can relax in my pyjamas with a cup of tea, browse and buy with a few clicks and then get it all delivered to my door. 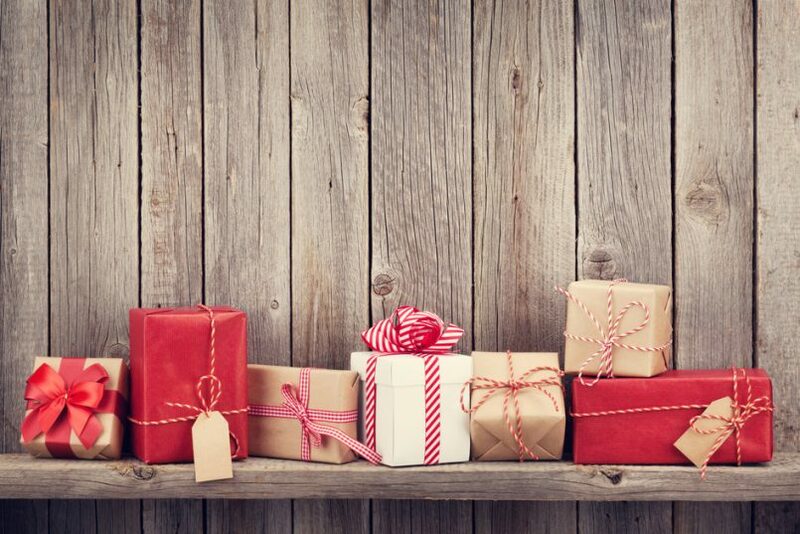 I have been steadily collecting gift ideas for a few months for you. 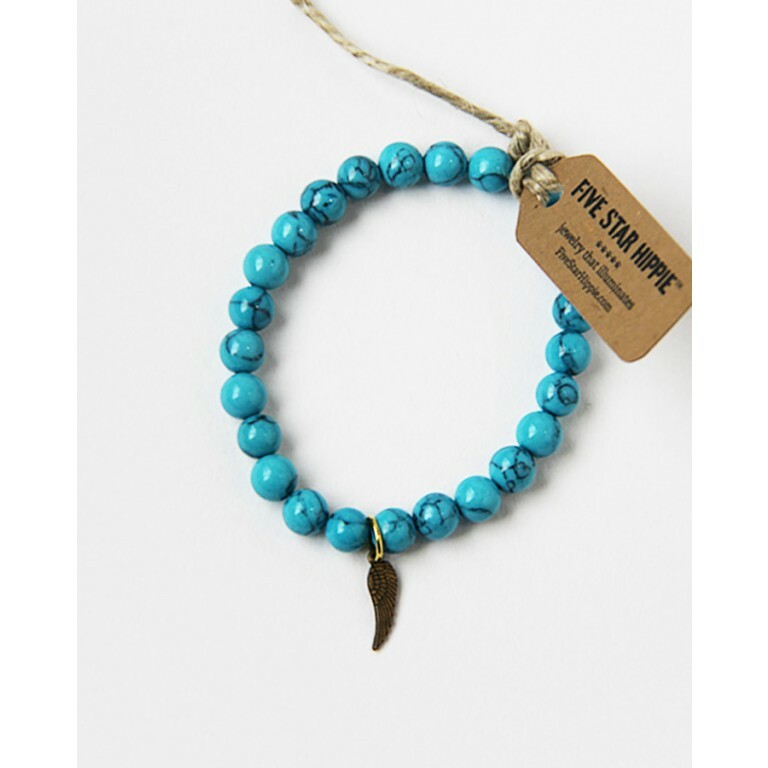 I am very fussy about what makes it into my Christmas Gift Guides… they need to be affordable, healthy, organic, fair trade, non toxic, recycled or eco-friendly and pretty much just awesome. Plus, I have also found some awesome deals – discount codes and free shipping so take advantage. I hope you like the list! Let me know in the comments what you think. 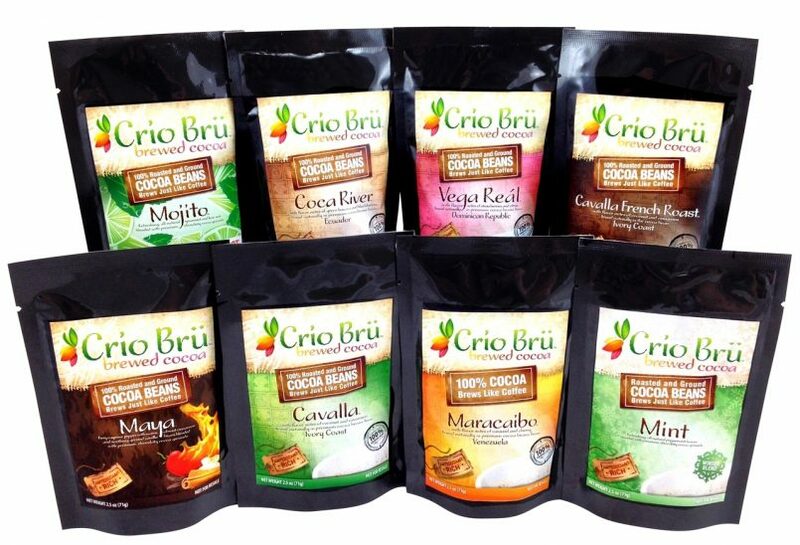 Get eight taster packets of Crio Bru in a beautiful gift box! Crio Bru is one of my all time favourite healthy drinks. The ground cacao beans come in a variety of flavours for an awesome chocolatey hot or cold drink or for using in cooking. It’s the perfect substitute for coffee if you want to give up or cut back. 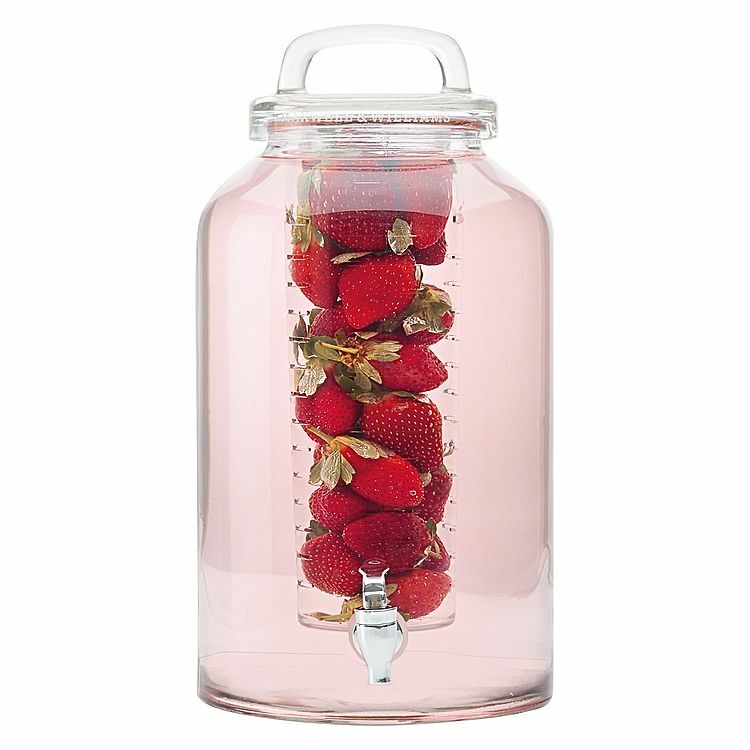 If you want to spend a little more, add in a Fressko Flask to brew the Crio in! This is the ideal gift for those hard to buy for people. I often have a few packs on hand for thank you gifts throughout the year and they are always well-received. 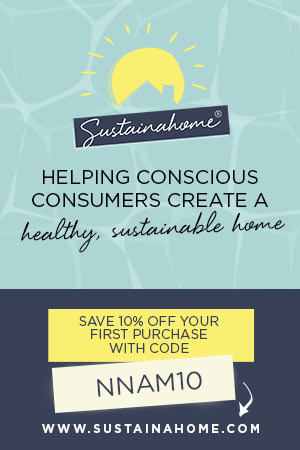 Exclusively for NNAM readers, you can use this code to get 10% off everything in store: CHRISTMAS10 until 15 December here. 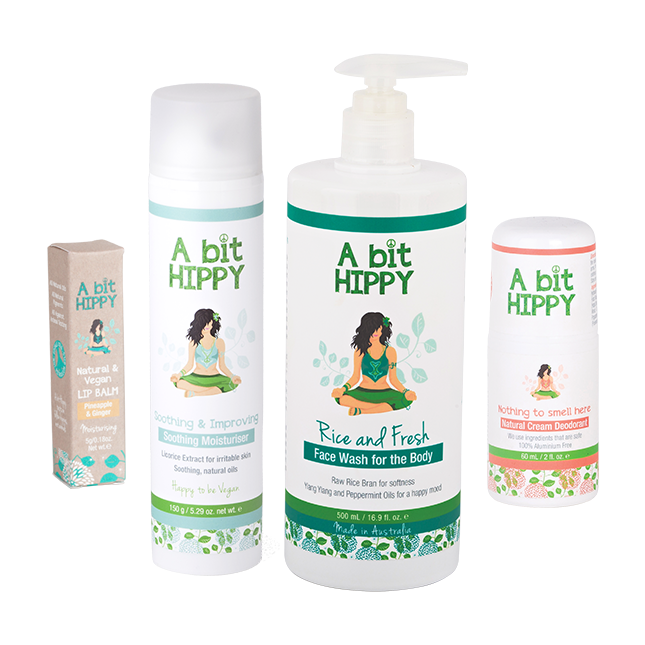 One of my favourite natural, vegan-friendly skincare brands, A Bit Hippy has this gorgeous gift pack out for Christmas. It’s called the Hippy Go Lucky Pack and you can try out a few things from their range for a very nice $36! Included is the Rice and Fresh Face Wash, Soothing and Improving Moisturiser, Nothing to Smell Here Deodorant and Pineapple and Ginger Moisturising Lip Balm. I have tried all of these products and they are fabulous quality and work really well, without all the nasties of course! Store and display your essential oils in this beautiful wooden stand. 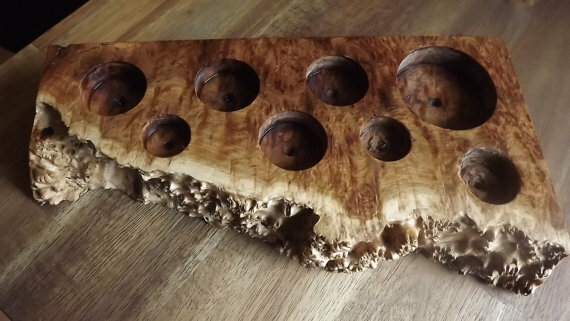 This gorgeous piece is hand made in WA from Curly Mallee wood and finished with natural wood oils. There are other display stands and holders to choose from or ask for a customised piece. 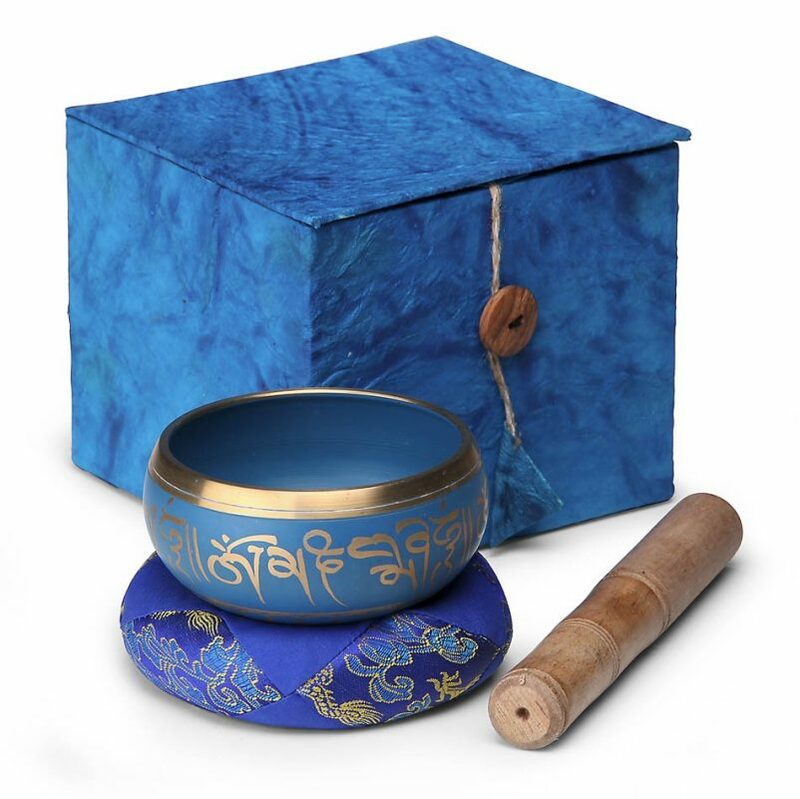 This beautiful blue Tibetan singing bowl comes with a cushion and a carved wooden wand in a gift box and includes the story of the singing bowl. 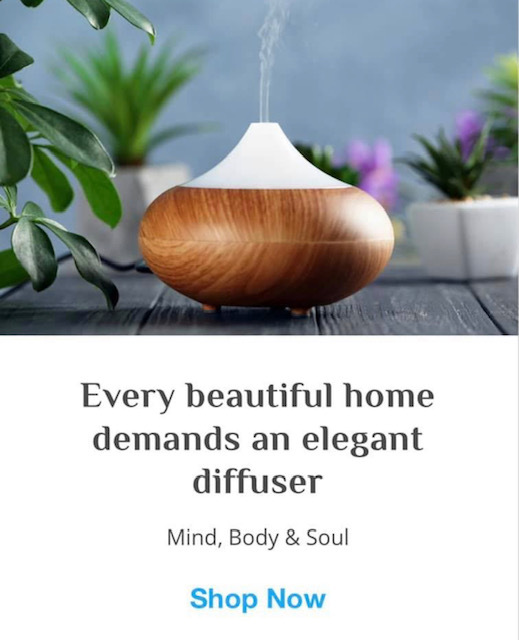 Perfect for meditation, music, relaxation, and personal well-being. 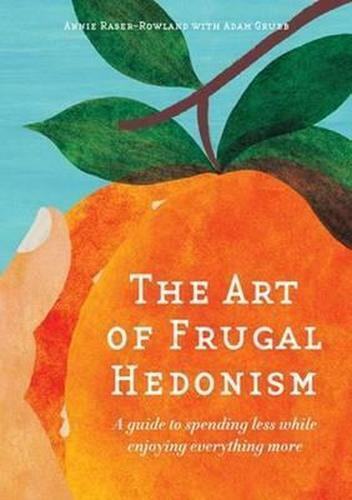 Living frugally but hedonistically – saving money buy enjoying life! I can’t wait to read this book. Check it out here. Southern Cross make quality ceramic water filters that removes virtually all impurities including fluoride and lasts up to 12 months. 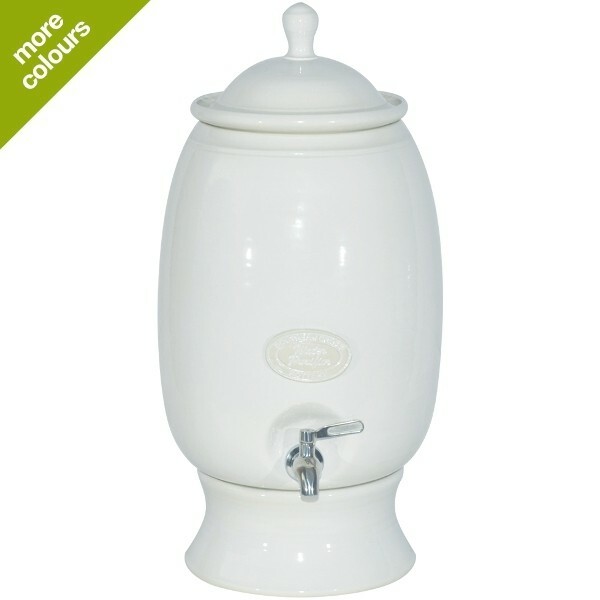 Featuring a non-toxic ceramic finish with stainless steel tap, these water filters hold 12 litres and are hand-made in Australia to order in a colour you choose. 10% off at the moment and free shipping but hurry ends 30th November here. Gorgeous healing crystals with charms from Five Star Hippie. There are heaps to choose from over at Emporio Organico here (get 10% off everything until the 30th of November). Shop the farmers’ markets in style! 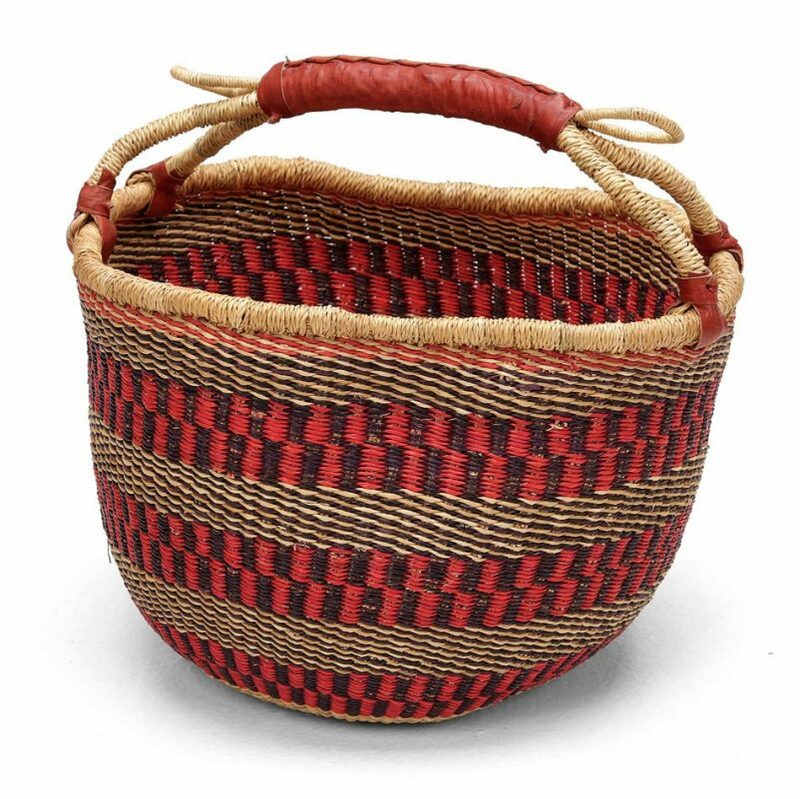 This multi-coloured traditional bolga basket is hand-woven in Ghana and coloured naturally with vegetable dyes. Sturdy and durable with a leather handle, these baskets are well-known for their quality. Finally, the perfect gift for that hard to buy for male in your life! 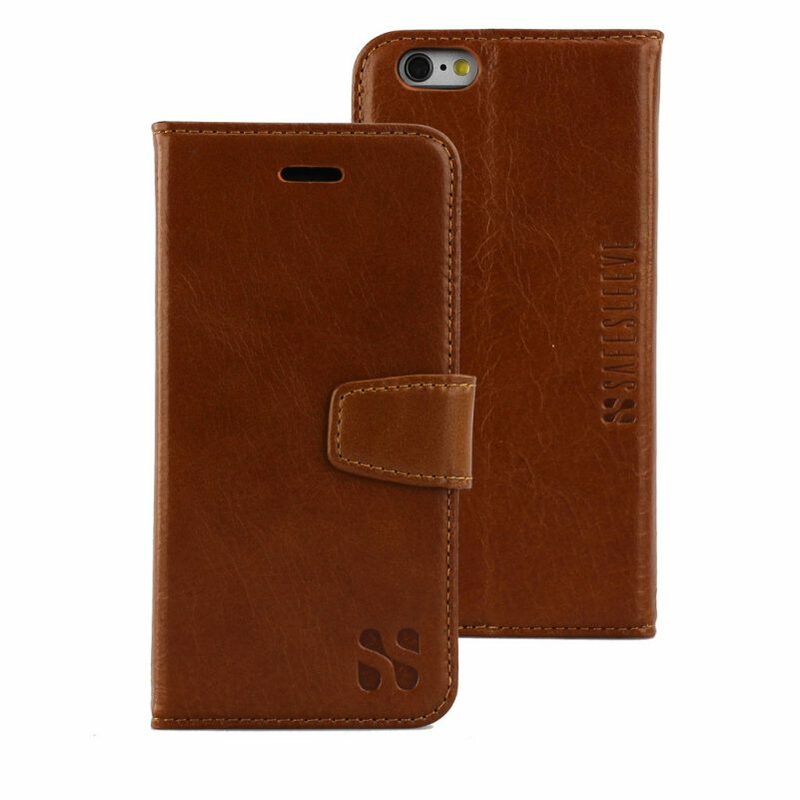 This stylish leather case has multiple features including radiation protection, a wallet with RFID blocking (prevents illegitimate scanning of your Pay Wave capable cards), a protective cover for your phone and a phone stand! Get it online and check out the other radiation protection products here. 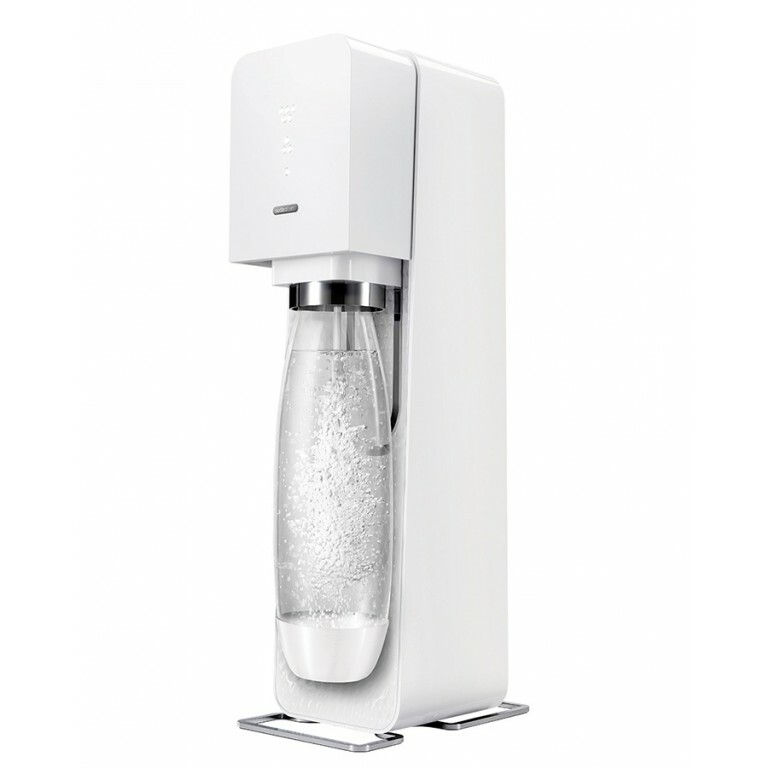 We decided to buy ourselves a Soda Stream for Christmas! It’s way more eco-friendly to make your own mineral water and reuse the glass bottles than buying from the supermarket. It’s also much cheaper and saves you lugging home all those bottles. 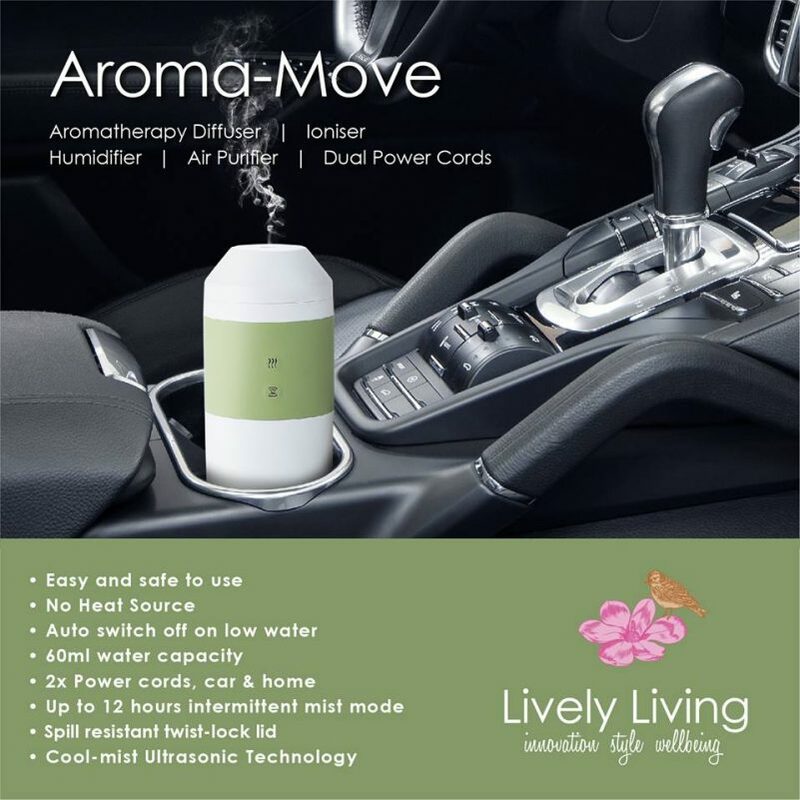 Ditch the toxic car perfumes and use something more natural and delicious. I like the black one because it blends in with your car interior, but there are three colours to choose from. You can also use it around the house or take it on holidays. 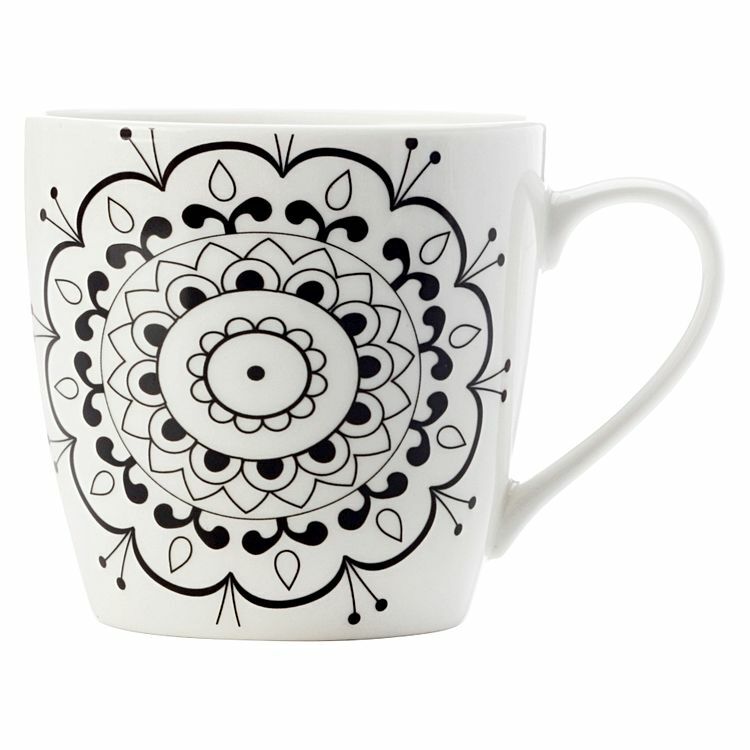 How cute are these gift boxed mandala mugs and plates? They come with non-toxic paints so you can colour them in yourself and then bake in the oven to set. 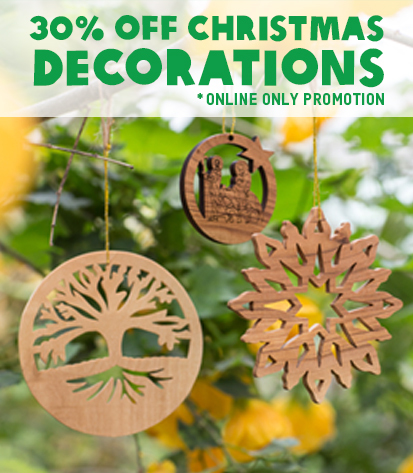 See the whole range here and get 35% off until the 30th of November or until stocks last! 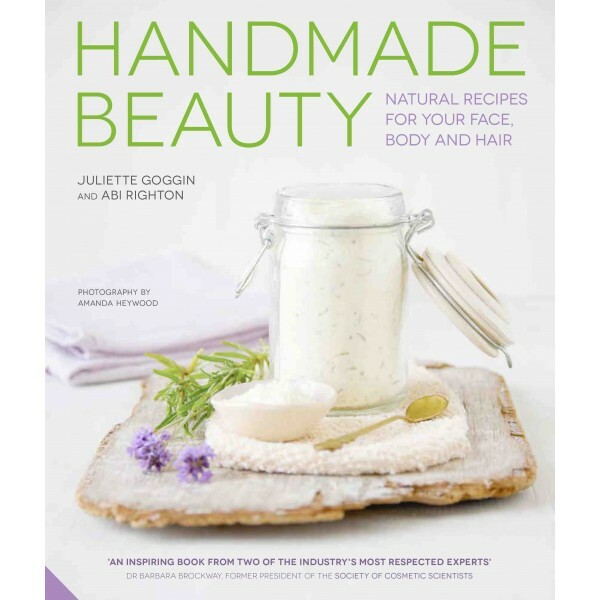 In this book, you will learn how to make your own face and body scrubs, cleansers, toners, moisturisers, hand creams, lip balms, body butters, bath bombs, foot sprays, shampoos and hair treatments. Step-by-step illustrations and clear instructions throughout ensure that recipes are easy to follow. You could package it up with some of the basic ingredients and some jars in a cute basket! Karina from Karmic Star has a gorgeous range of hand crafted crystal jewellery. 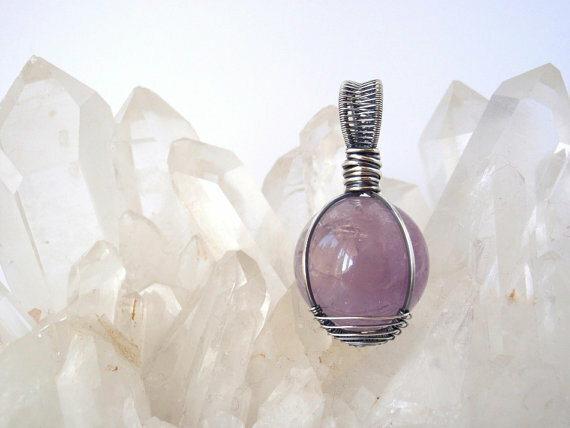 I love this amethyst sphere in hand woven, eco friendly recycled sterling silver. Check out all Karina’s beautiful pieces here. Some zen in the kitchen! Laser engraved bamboo boards, hand made to order in Australia. 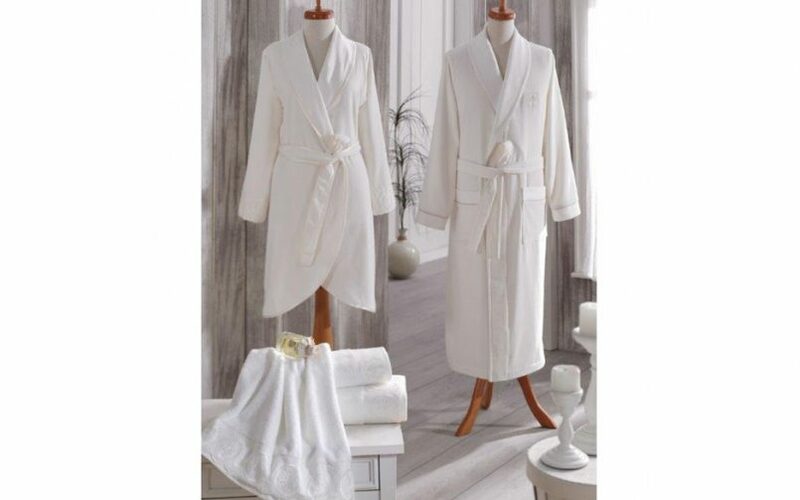 A luxurious 100% Organic Aegean Cotton bathrobe in men and women’s various sizes. 30% off right now here (10% off everything in store as well until the 30th November use the code: WMB10). Lunch with bling! 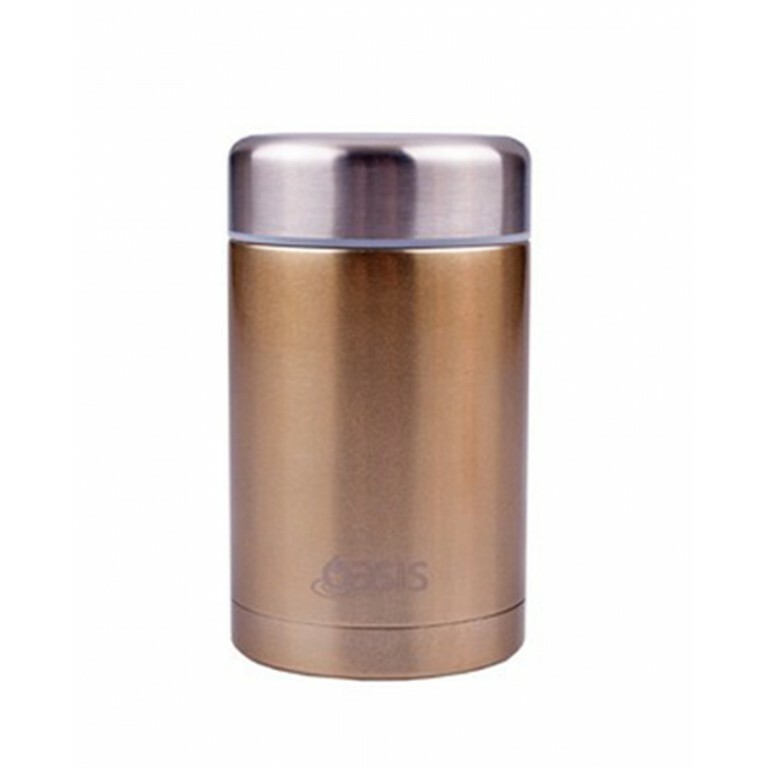 I am loving this champagne coloured stainless steel food thermos. Perfect for taking leftovers to work for lunch. It’s very affordable and there are loads of other colours available too. Find them here (10% off everything until the 30th November use the code: WMB10). 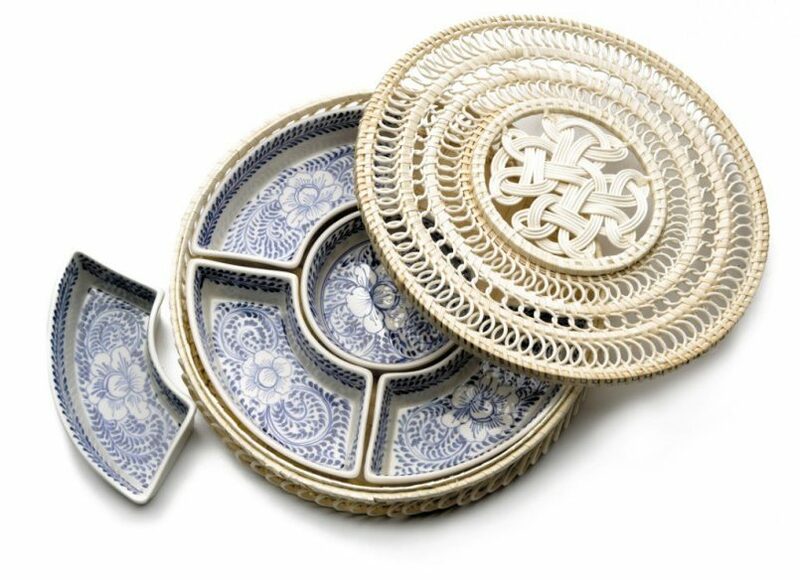 This beautiful dip dish features five ceramic compartments in a rattan basket with lid. The hand painted blue peony design is hand painted using non toxic paint and glazes and made ethically in Vietnam. Handwritten and illustrated by artist author Shekhinah Morgan, this 2017 diary is printed on recycled paper with vegetable inks. 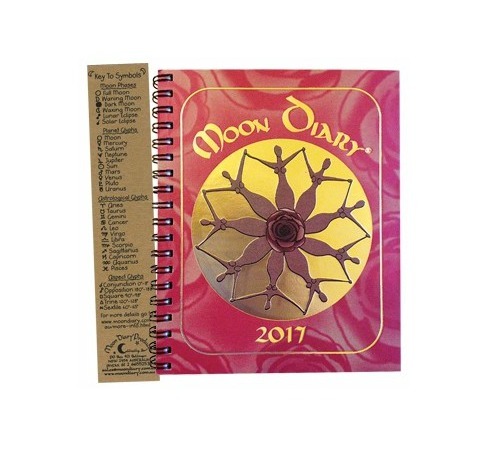 It contains information about lunar lore, myth, Moon phases and times as well as plenty of space to journal or plan your days. For the luna lovers! 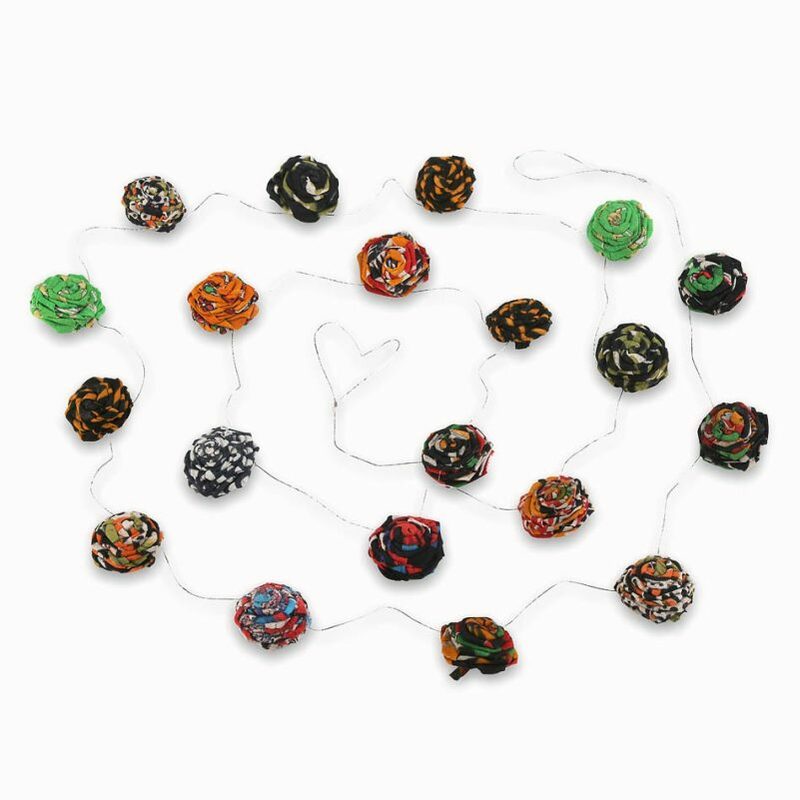 This flower bunting/garland is made from recycled saris. You could use it for Christmas decorations on a tree or for decorating anywhere around the house. Super cute. 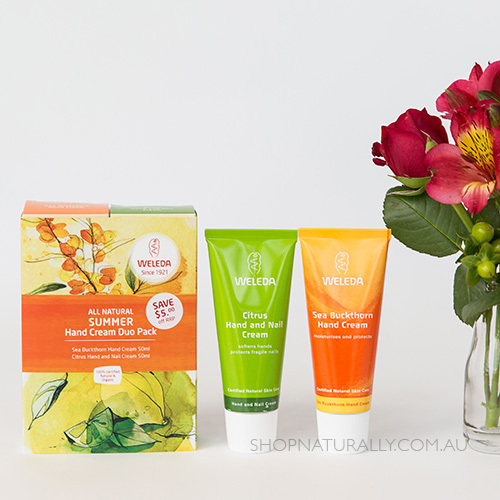 Famous natural skincare brand, Weleda has this Hand Cream Duo Pack out for Christmas. It includes their Citrus and Sea Buckthorn Hand creams in a gift box. How awesome is this! Perfect for a barbecue or just keep it in the fridge over summer to get the kids off the softdrink and onto the fruity water. This one is 8.5L and there is 35% off until the 30th of November. Thinking of buying perfume this year? Choose a natural one to avoid nasty toxins. Check out my recommendations here. 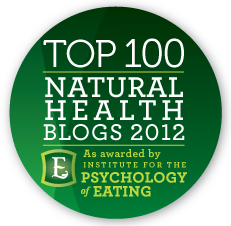 Thanks for sharing this as it creates awareness about all those amazing alternatives , natural and better, out there. 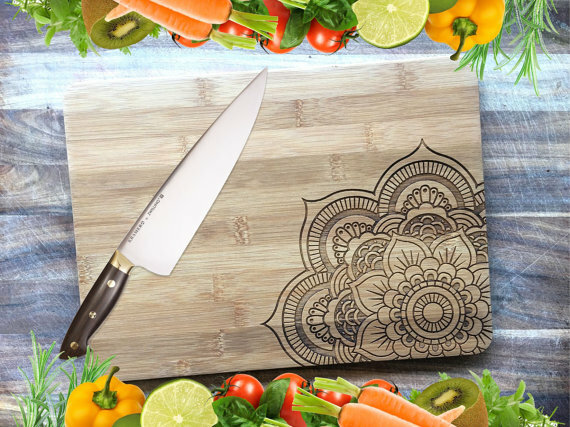 I am loving the mandala board and the essential oil wood tray… Amazing finds and surely will check them out. Loving some of these ideas! Thank you Sonia.